London rocked as VIP’s marked the annual Halloween tradition with some pretty contrasting outfits. Grabbing centre stage Rita Ora rocked a bubble-gum pink Barbie doll costume complete with Tiara which she wore to Death of a Geisha party at Cafe KaiZen in Mayfair. Mel B snapped back to the past by wearing a leopard print catsuit and Spice Girl wig to the Jonathan Ross party in Hamstead. 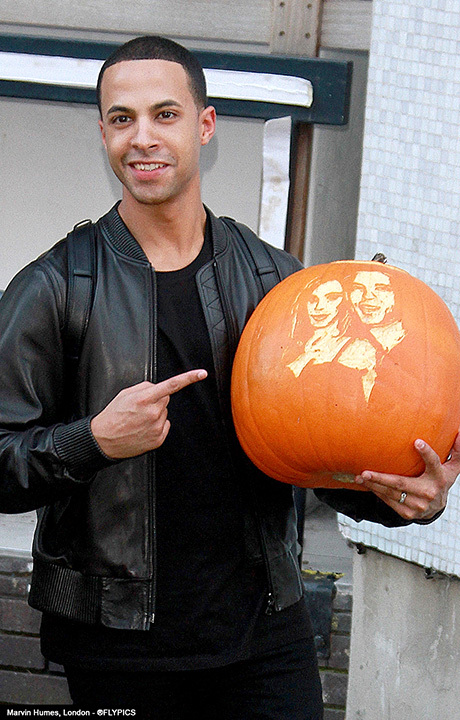 Hours before the evenings festivities celebrity couple Marvin and Rochelle Humes were pictured with a sculpted pumpkin as they made an exit from the ITV Studios in central London. Model Daisy Lowe looked to be enjoying the evening as she rocked up to Cafe KaiZen wearing a PVC outfit. Also celebrating Halloween was Leah Weller who wore a white nurses uniform (below). Roc Nation singer/songwriter Arlissa looked beautiful wearing this stunning mermaid gown to the party at Cafe KaiZen. In Soho we spotted former JLS star Aston Merrygold who wore a Michael Jackson themed outfit as he attended a party at the W Hotel, London. 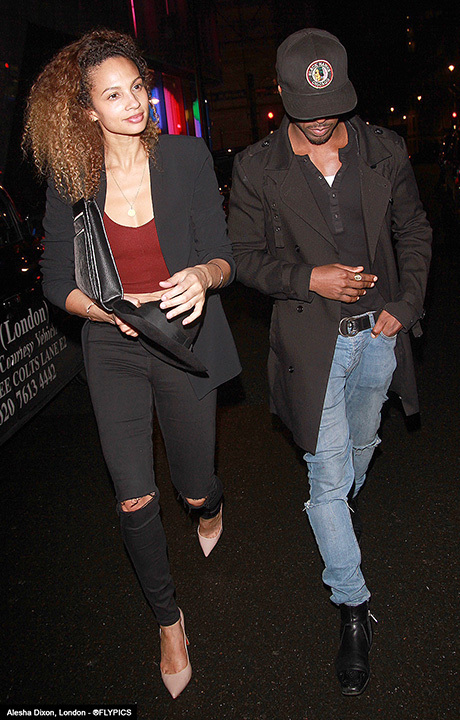 Alesha Dixon by coincidence was also spotted as she dined out at the W Hotel in Soho. Back in central London Kate Moss decided to dress-up as fashion model Cara Delevigne.